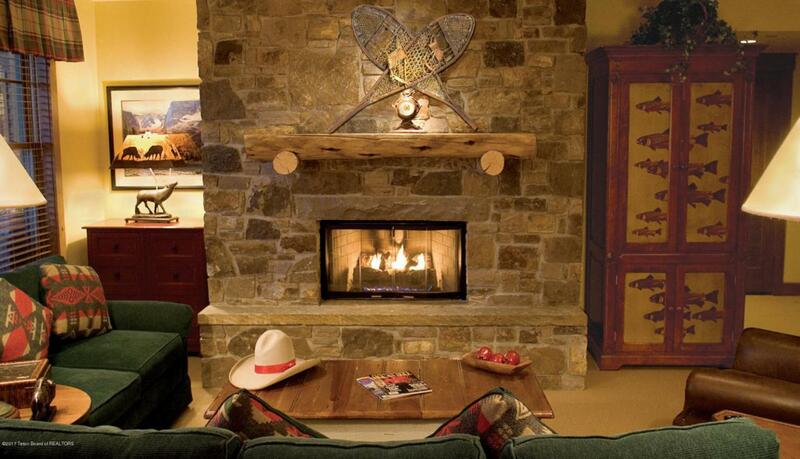 A special 2 week vacation package---- 1 Ski and 1 Summer week each year, in the luxurious Teton Club! Floating weeks 12 and 25 so great flexibility! 2 bedrooms, 2 baths, plus a sleeper sofa. 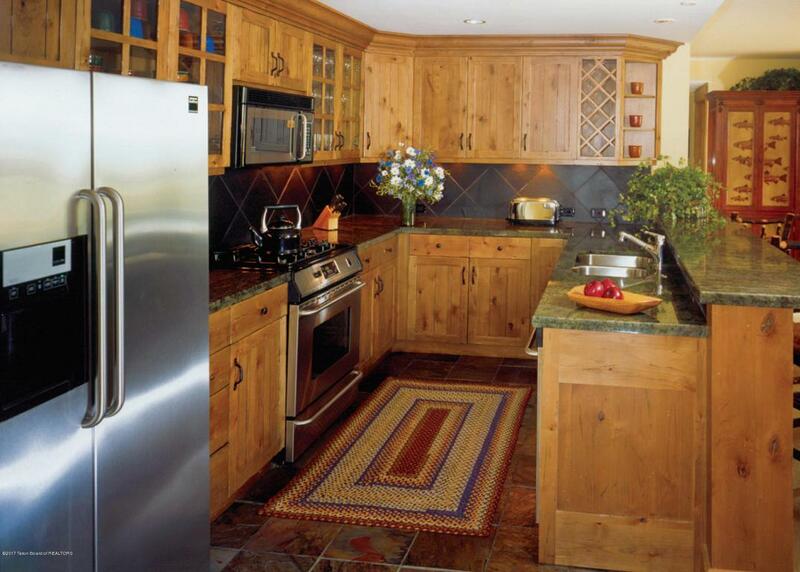 Fully equipped kitchen and exquisite furnishings. Fireplace, washer and dryer, and a private balcony. 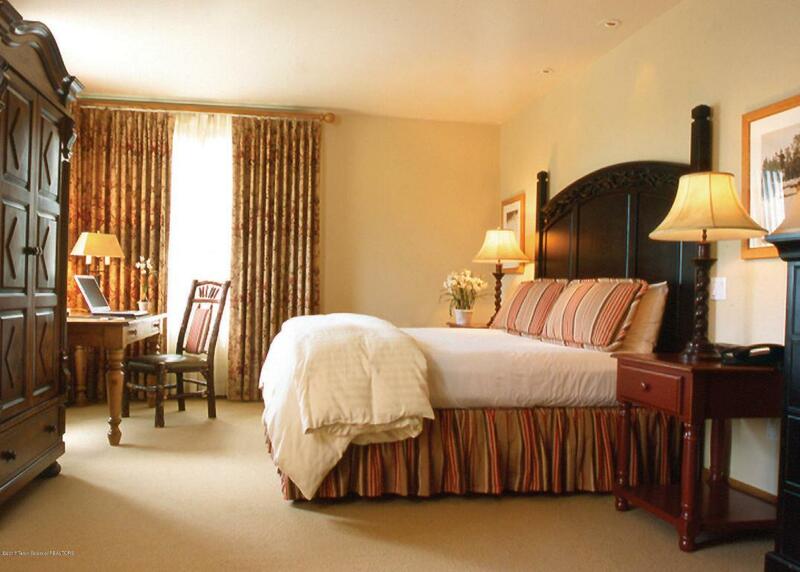 This package includes 2 FREE ski passes every day while in residence! Ownership also includes membership benefits of Teton Pines in the summer and winter - tennis, golf, swimming, and cross country skiing. 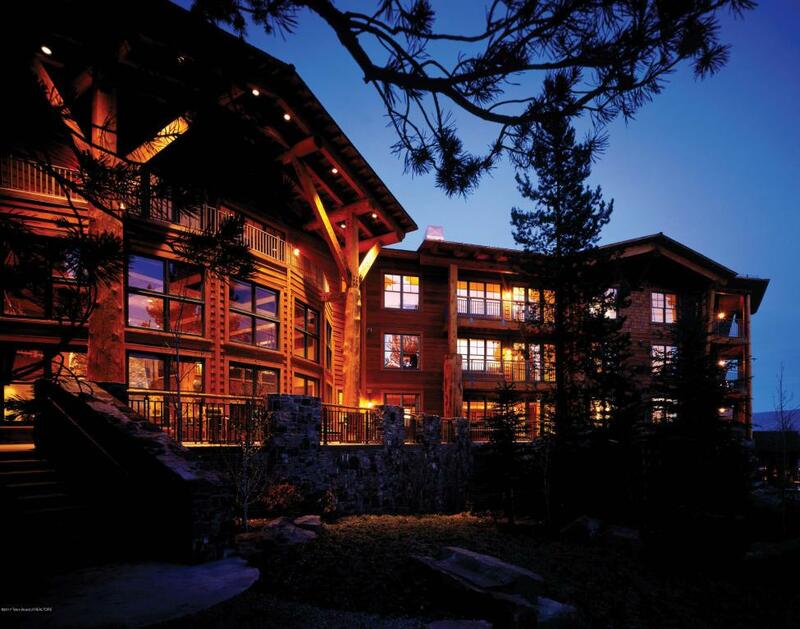 Teton Club amenities include health club, hot tubs, steam baths, use of spa, concierge, valet service, long-term storage and wonderful lounge. The best ski-in, ski-out location at Jackson Hole Mountain Resort.